Have a look at our photobooth fun from yesterday’s Christmas Party! 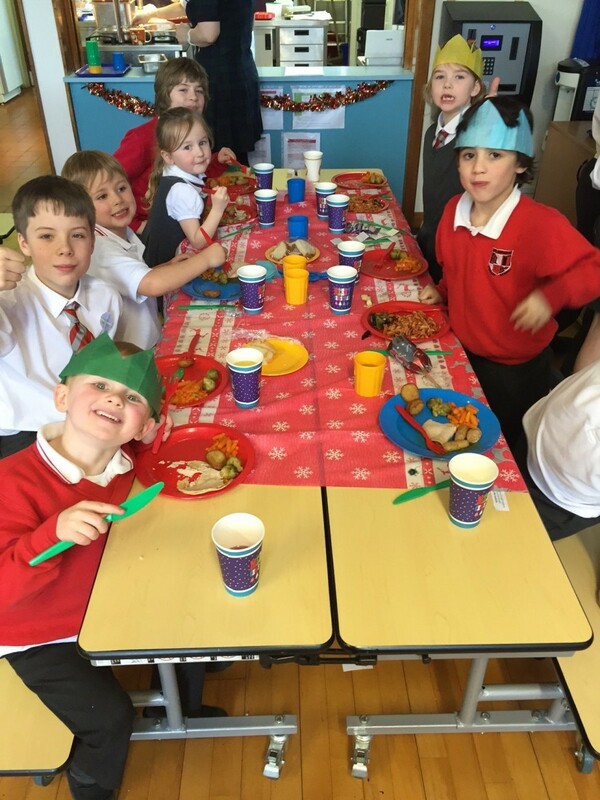 We are all looking forward to our Christmas party this afternoon. Look out for the photographs on the website this week as we have photographic surprise up our sleeve! We are looking forward to entertaining our friends and family at our annual Carols and Shortbread concert on Wednesday 14th December, at 1.45pm. 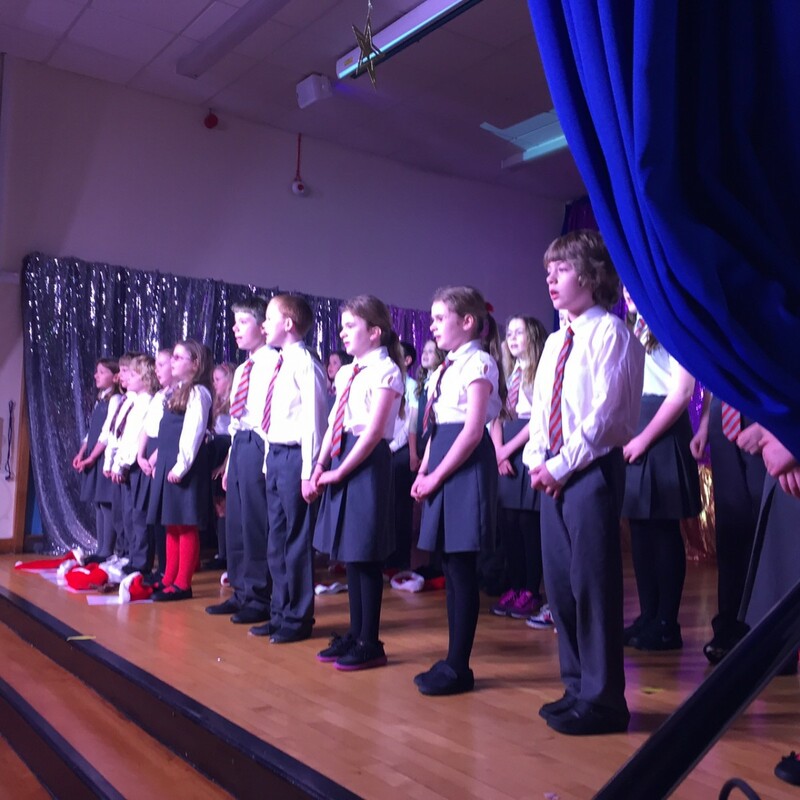 All children should be dressed smartly in school uniform (shirt and tie if possible) for the carols and singing performances. Our Street Dance crew should make sure they bring ‘street gear’ for their performance. Clothes such as joggies, hoodies, t-shirts, caps and of course trainers, is ideal! Most of the children have a quick change, so clothes which are easy to get on and off are ideal! Just a quick reminder that we are off to the Panto ‘OH YES WE ARE’ on Tuesday morning. All children should bring a packed lunch as they will eat their lunch in the theatre during the interval. The children will be dismissed from school at 3.15pm as normal. 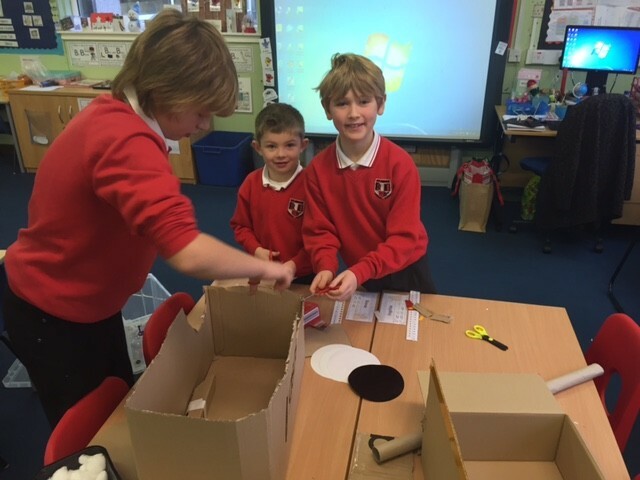 Last weekend the PSA hosted a Christmas Fayre to raise money for the school. There were lots of stalls to shop at. You could buy frames, flowers, cakes, wood carved animals and lots of crafts. 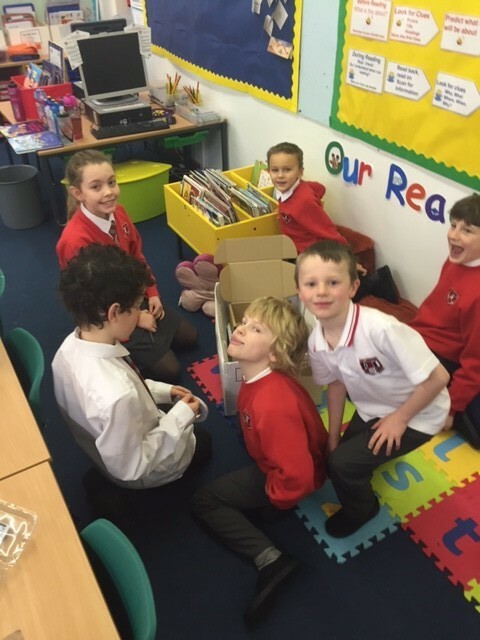 There was also a tombola and a place where you could have a hot drink and a cake. 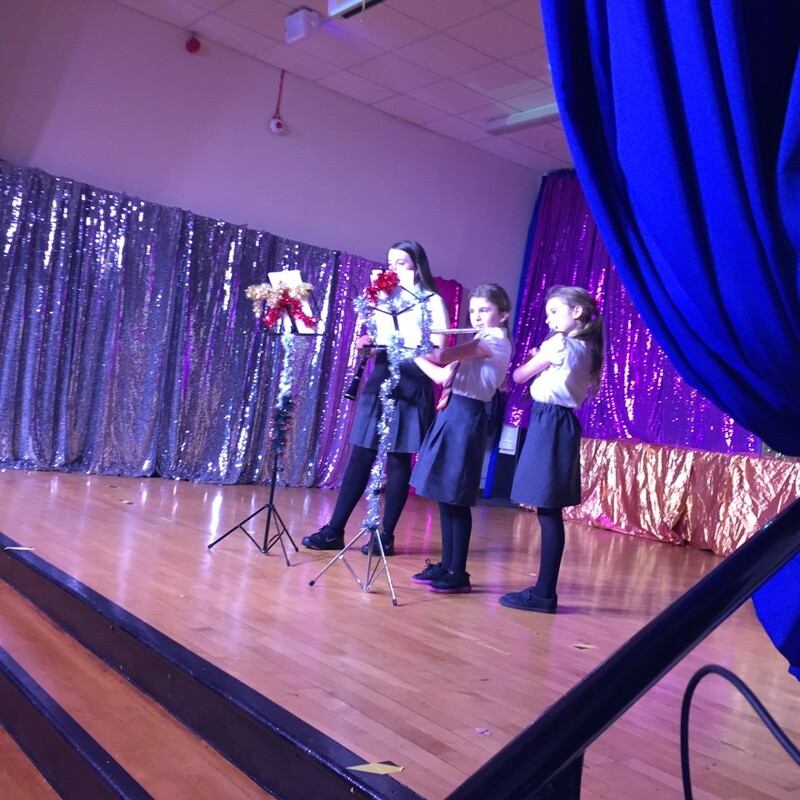 We are very grateful for the effort and time the parents put in to host a wonderful fayre. 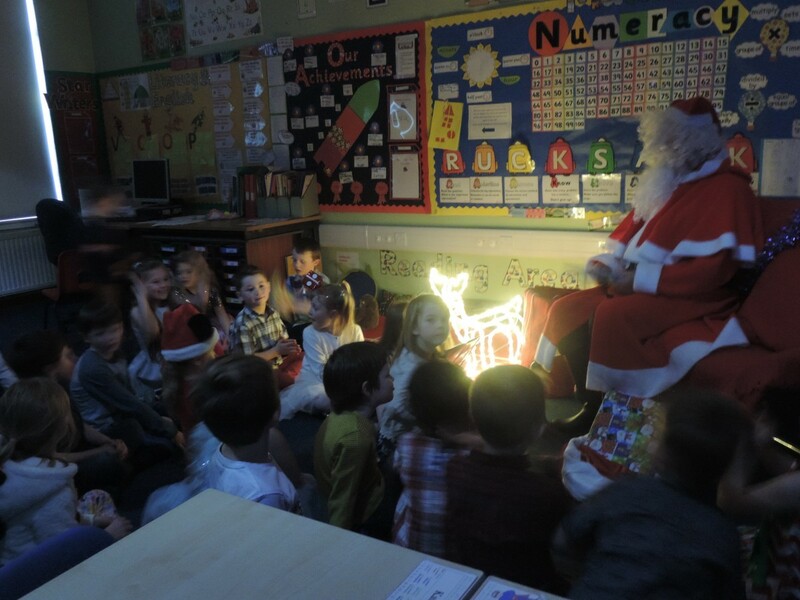 What a festive bunch of children we have at school today! 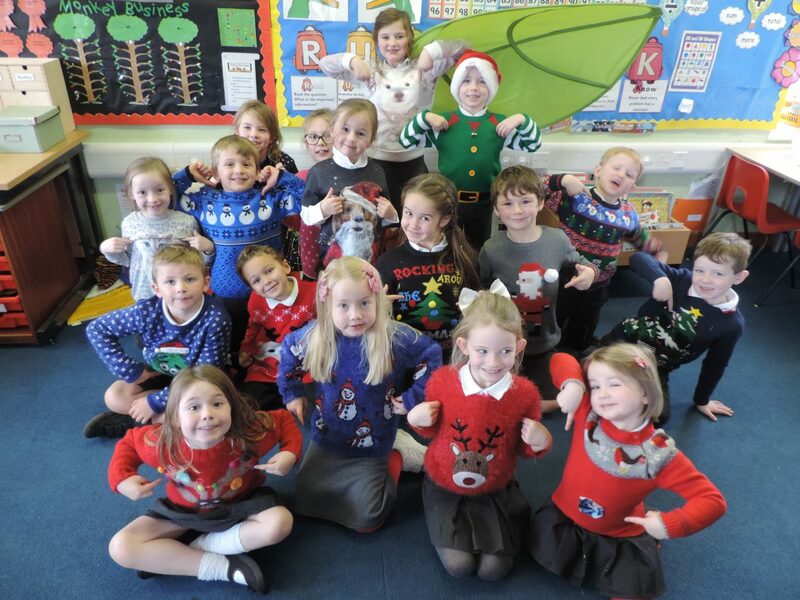 Lots of the children and staff dusted off their Christmas jumpers and got into the Christmas spirit at Uplawmoor Primary today. We are now looking forward to our movie afternoon at the Mure Hall! christmas-fayre-2016-flyer Please find details of the annual PSA Christmas Fayre, which will be held at the school on Saturday 3rd December from 10.30 – 12.30. We hope to see you there! Poster designed by the Media Committee. 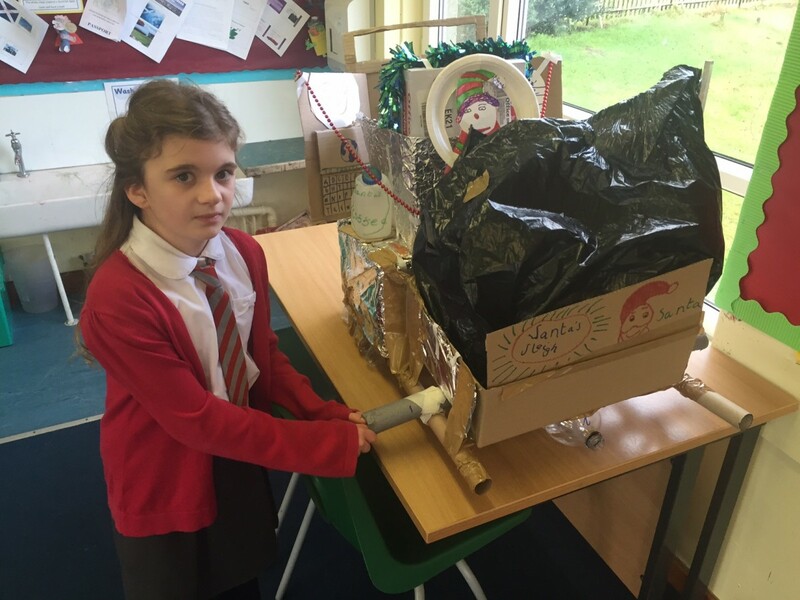 The boys and girls were challenged to build a sleigh for Santa out of junk modelling. 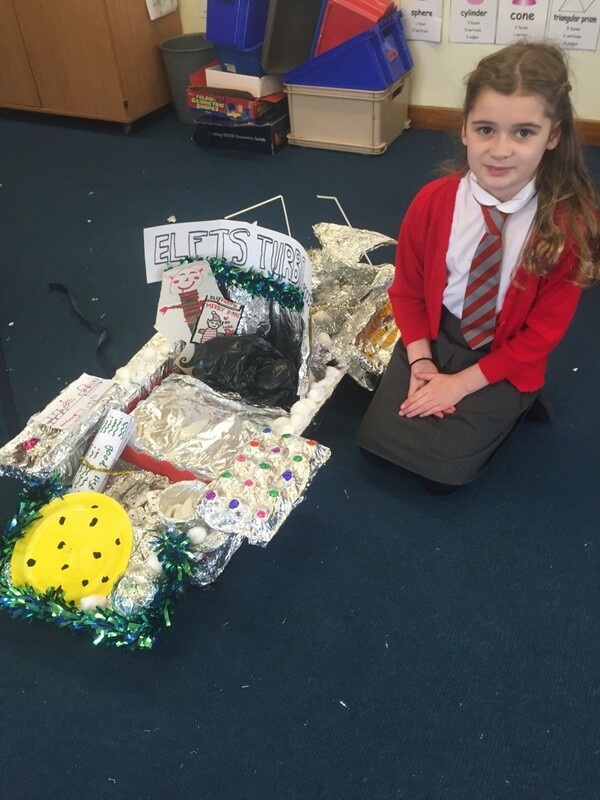 Each house had 2 bags of recycled objects and a box of crafts to make the most creative vehicle for Santa to travel in. 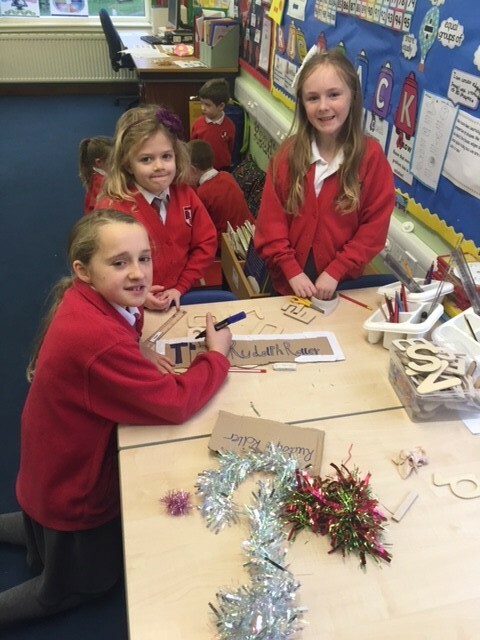 The children worked collaboratively and created four absolutely stunning sleighs. 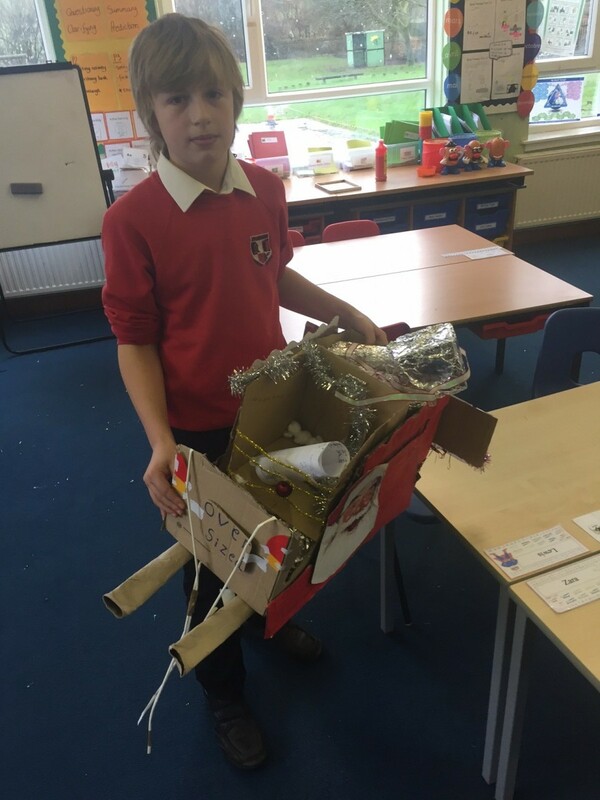 The winning house was Libo with 46 points out of a possible 50 for their ‘Rudolph Roller’ design (and a big well done to Ollie and Zoe who played Donner and Blitzen sprinkling reindeer dust en route). Well done to everybody involved! 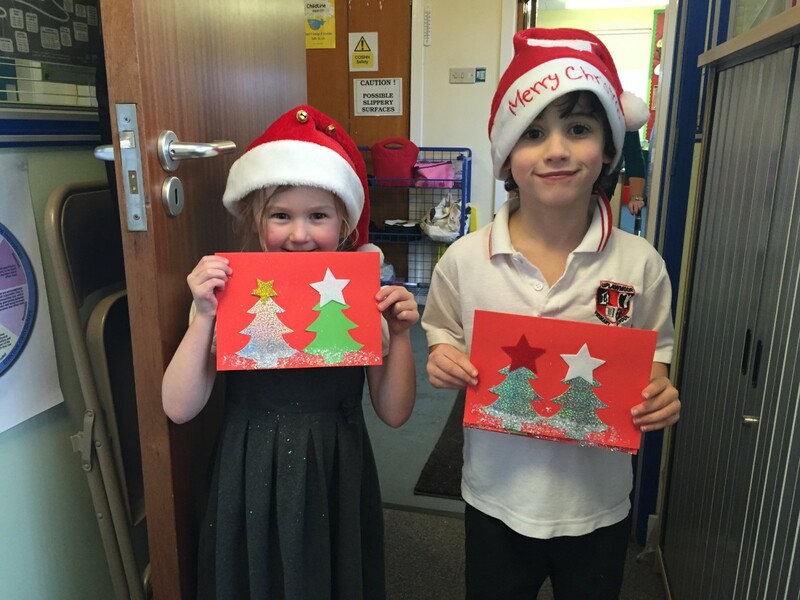 Brodie and Zoe would like to remind you to come and see our Carols and Shortbread event on Wednesday. 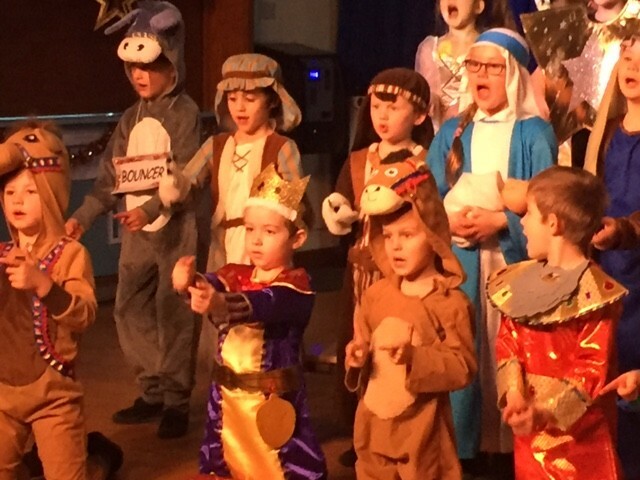 Primary 1-3 have been busy rehearsing their nativity and the rest of the school have been learning some festive songs. We look forward to seeing you there and singing some Christmas songs with you! The event is full, so please do not forget your tickets! 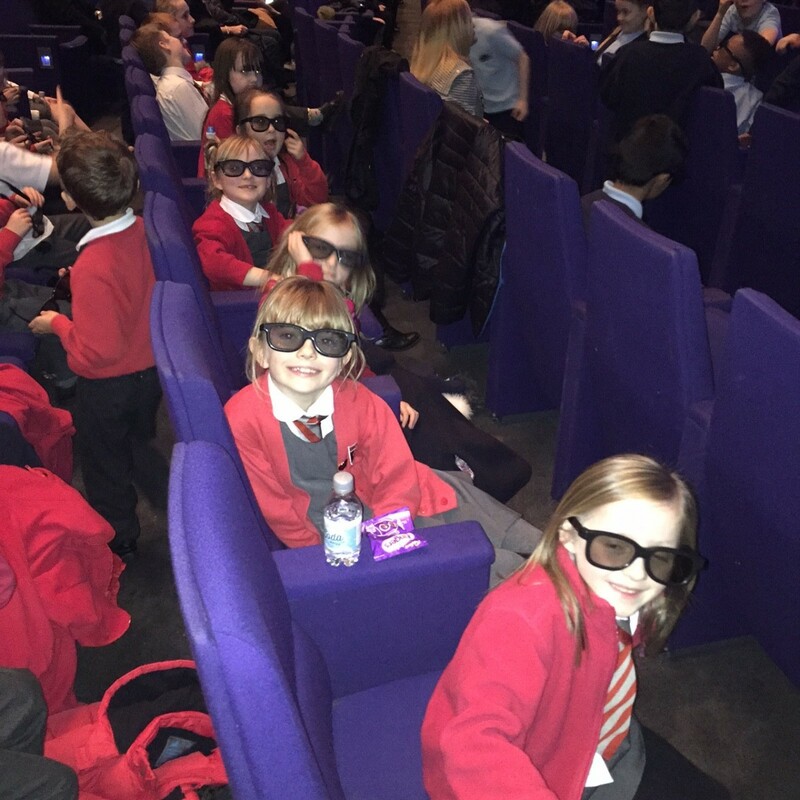 We are so excited to go to the SECC Clyde Auditorium tomorrow to see Peter Pan with the whole school. We aim to be back at school approx 4pm. On the 04.12.15 P6/7 will be hosting a movie afternoon for the pupils. 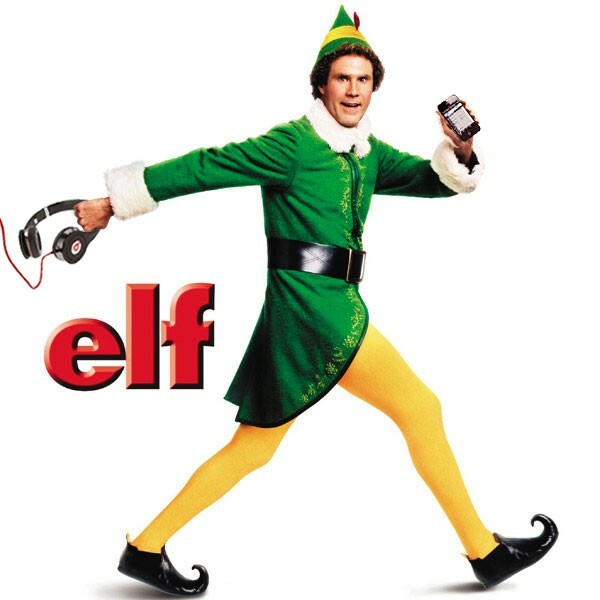 P6/7 did a school vote on which film we would show, and Elf won. It will be in the Mure Hall just opposite the school. It will be completely free but children can bring in £1 which will get them something to drink and a snack. 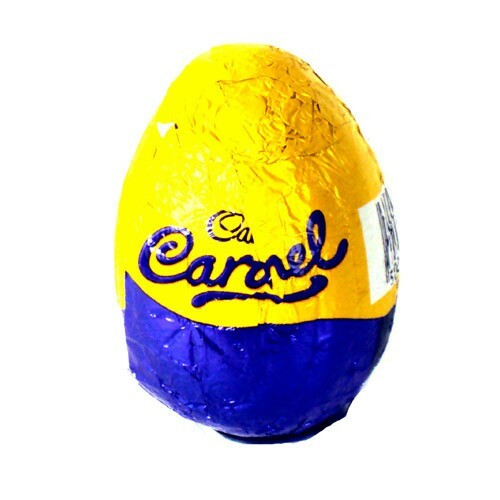 Please remember, children should NOT bring in their own snacks. 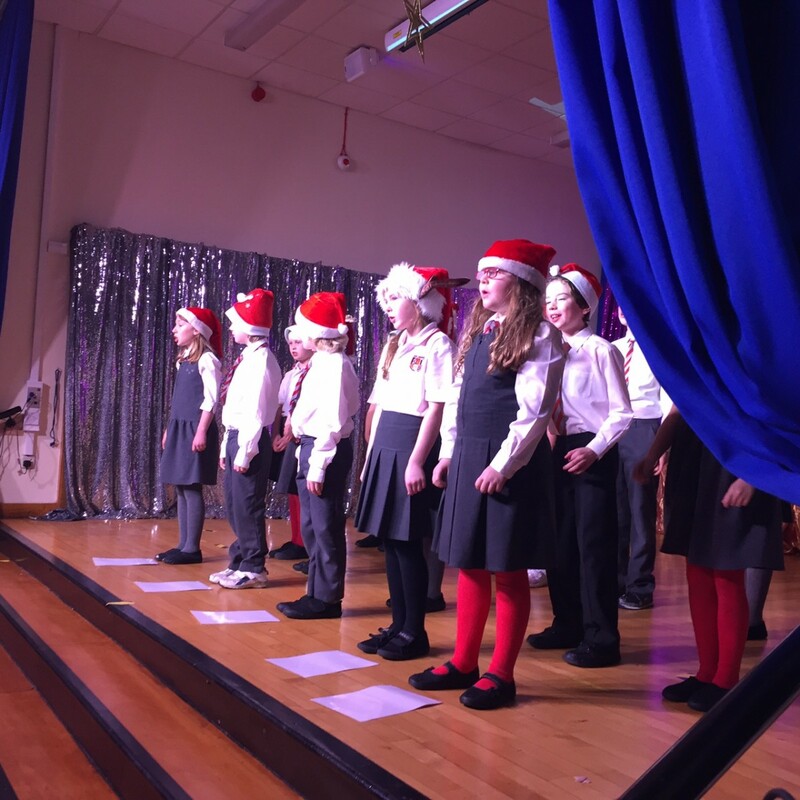 The Uplawmoor PSA would like to thank everyone who worked so hard over the last few weeks and on Friday and Saturday in particular, to make the School Christmas Fayre such a success. 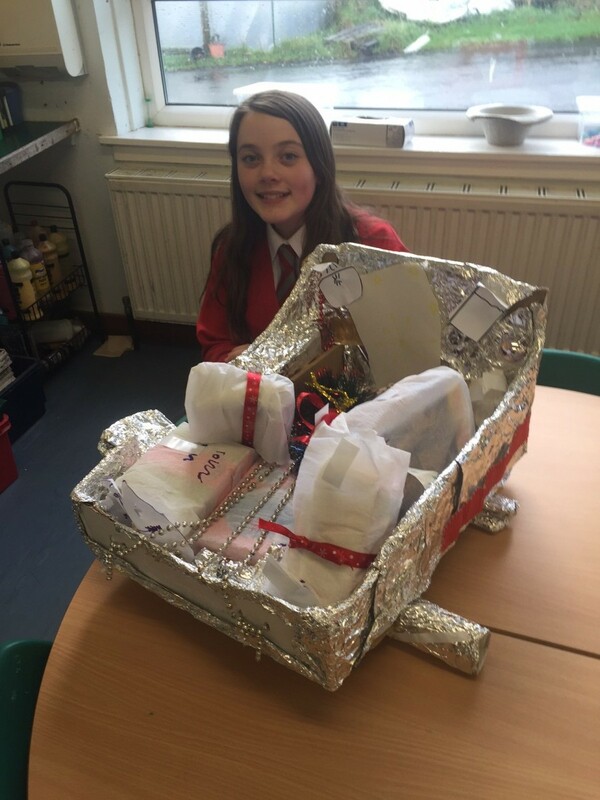 P6/7 worked hard in the beauty Parlour painting and nails and faces and tattooting and decorating crazy hairstyles, as well as running the toy stall and mini tombola. 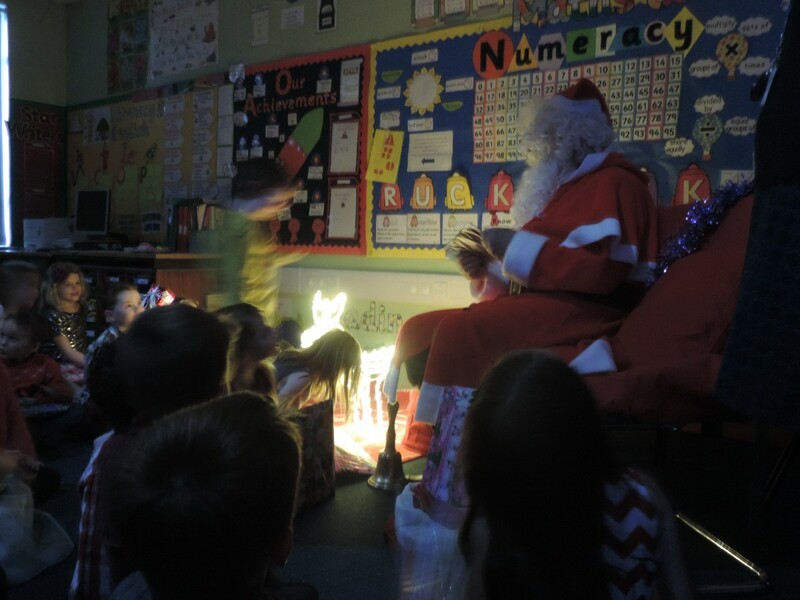 Thank you also to all the parents and staff manning the tea rooms, selling crafts, minding Santa and running raffles and knocking doors to sell tickets. Thank you to all our stall holders and everyone who came to support us on Saturday. It was very busy with lots of gifts and beautiful crafts to choose from. Massive thanks also to Mr Wright who had to come in very early to make sure the tea urn was on and to Mrs Watson for her endless patience answering questions, printing tickets and most importantly opening the door for us many times! 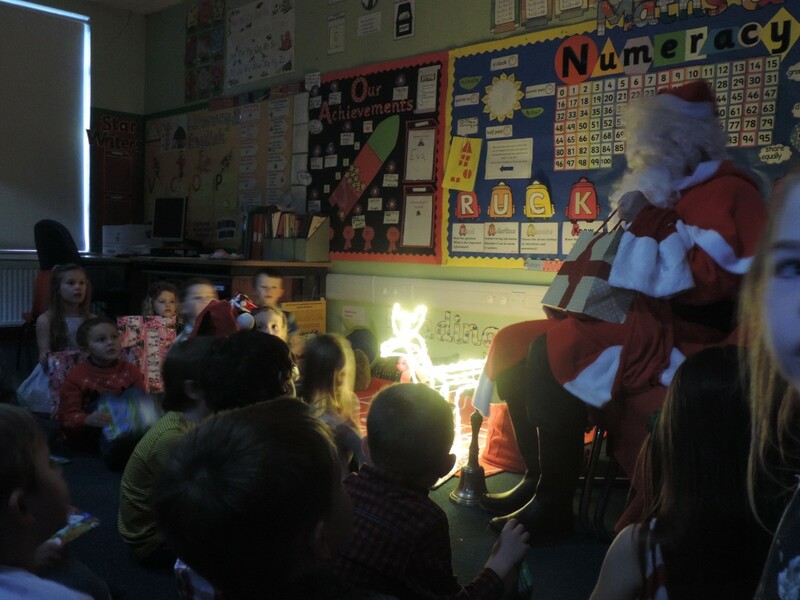 We are delighted to report that the Christmas Fayre raised a whopping £1374 this year. Well done to all! 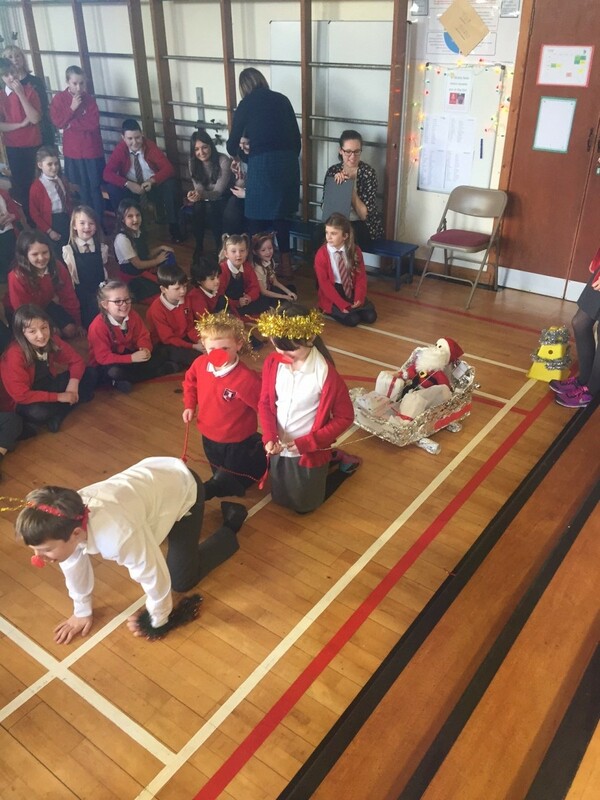 We look forward to helping out at the Carols and Shortbread and would like to wish all the pupils, staff and parents of Uplawmoor Primary School a very Happy Christmas! 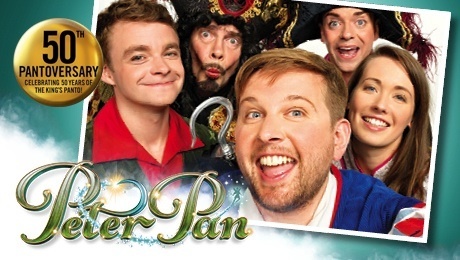 A little reminder that we are off to the Kings Theatre on Friday 12th December for our trip to the Panto. 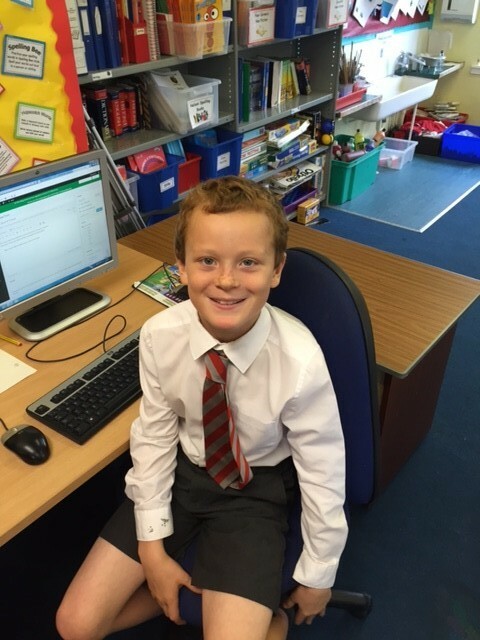 We hope to arrive back at school between 4 – 4.30pm.